TASHKENT -- Uzbekistan Airways is expecting to perform its first nonstop Tashkent-to-Dushanbe flight in early April, AsiaPlus.tj reported Monday (February 27), adding that the carrier included the planned service on its summer timetable. The flights are expected to occur twice a week. Somon Air, the Tajik carrier, still has not received permission for regular Dushanbe-to-Tashkent flights that originally were scheduled to start February 20. Uzbekistan faulted Somon Air for failing to file proper paperwork. 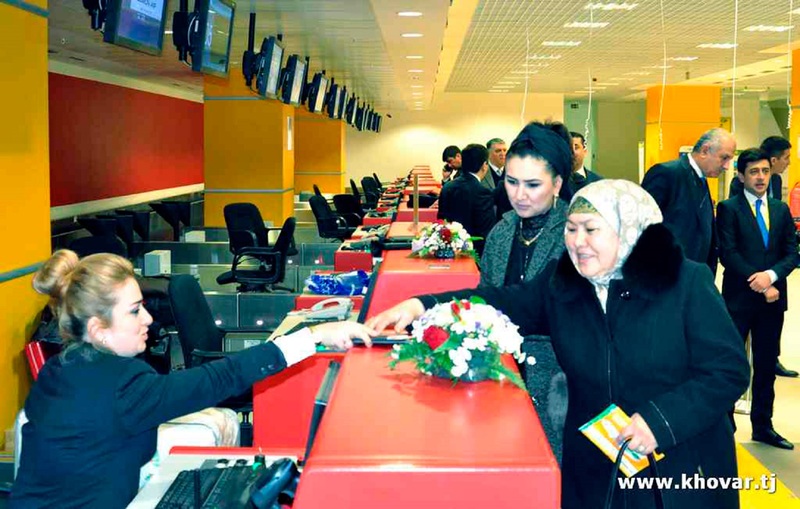 Long-awaited flights are scheduled to start in April, according to Uzbekistan Airways.